No more sewing, no more ironing! Customising, labelling and marking your kids' clothes is about to get a lot easier and funnier with our stick-on name tags (17,5x22mm). 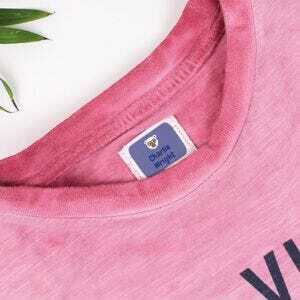 The adhesive label takes about 2 seconds to stick on the washing instructions or brand tag. It's washing machine and tumble dryer resistant! 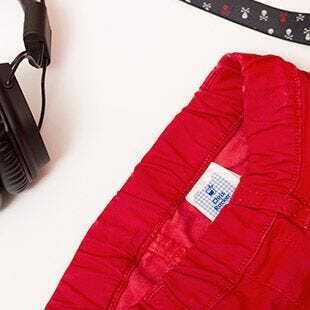 Windcheaters, jackets, swimsuits, fleece, underwear... all garments can now be labelled. 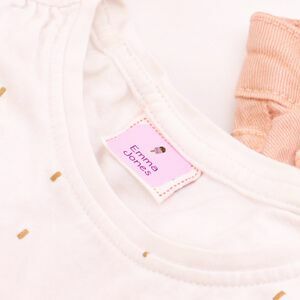 What if there's no washing instruction tag on my kid's garment? We have your back...with our iron-on labels that only take 12 seconds and can be applyed on any fabric! No more sewing, no more ironing! 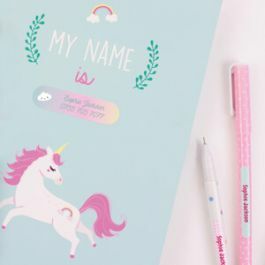 Customising, labelling and marking your kids' clothes is about to get a lot easier and funnier with our stick-on name tags (17,5x22mm). 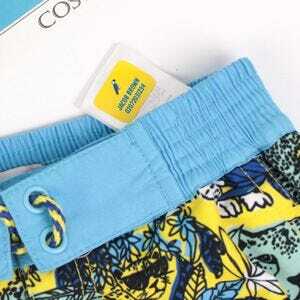 The adhesive label takes about 2 seconds to stick on the washing instructions or brand tag. It's washing machine and tumble dryer resistant! 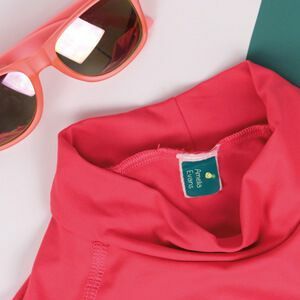 What if there's no washing instruction tag on my kid's garment? 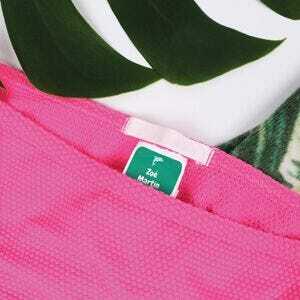 We have your back...with our iron-on labels that only take 12 seconds and can be applyed on any fabric! 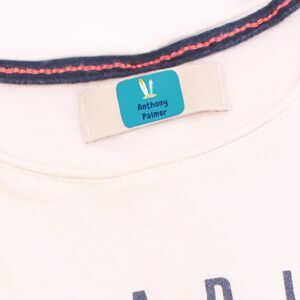 Labelling your kid's clothes doesn't have to be such an ordeal anymore, with our adhesive clothing labels that you can stick on in only 2 seconds! 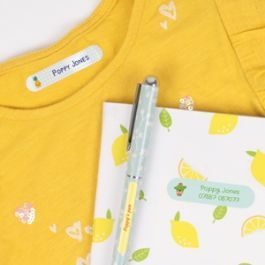 These adhesive labels can be applied on any washing tag or brand tag: t-shirts, sweaters, pants, skirts, dresses, coats, underwear, scarf, cap...and even on teddy bears. Everything's a match! These labels are resistant up to 60° in the washing machine and also tumble dryer resistant. 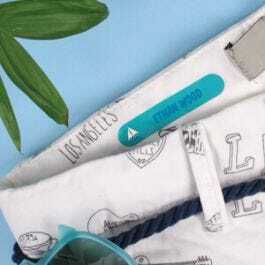 Beware: the adhesive labels are not made to be put on the garment's fabric because they'd peel off in the wash. To ensure your kid will be travel-ready, discover our isothermal stainless steel water bottles and our beautiful lunch boxes. Overall I am really impressed with the quality of the Petit-Fernand products and will definitely be buying more of the name labels in the future. It was really easy to order, and arrived within four days of ordering, beautifully presented in a handy booklet. You could really use stick-on labels for all the clothing as it was certainly very simple and has had a great effect.